Cairo-dock is a pretty, light and convenient interface to your desktop, able to replace advantageously your system panel! 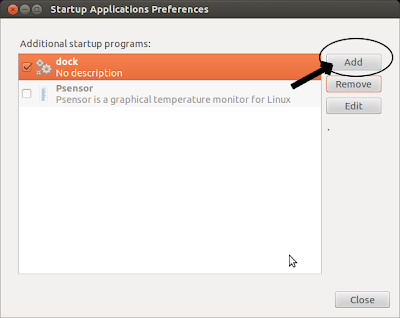 easily customized at your convenience.It can use hardware acceleration (OpenGL) to be very fast and low on CPU. 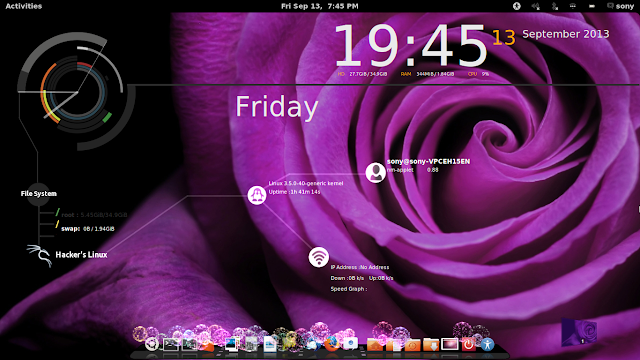 It's recommended to install the PLUG-INS package ( cairo-dock-plug-ins) to have access to more views, dialogues and many plug-ins an applets. Cairo-dock offers plenty of interesting features and pretty effects. 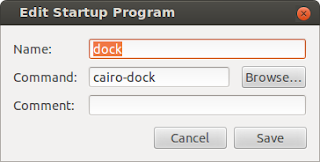 Find out how to improve your desktop with Cairo-Dock!